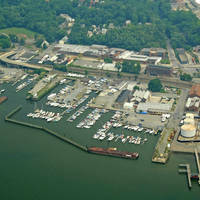 423 Three Mile Harbor HC Rd. Looking for a great deep water mooring field for your next tour or cruise? 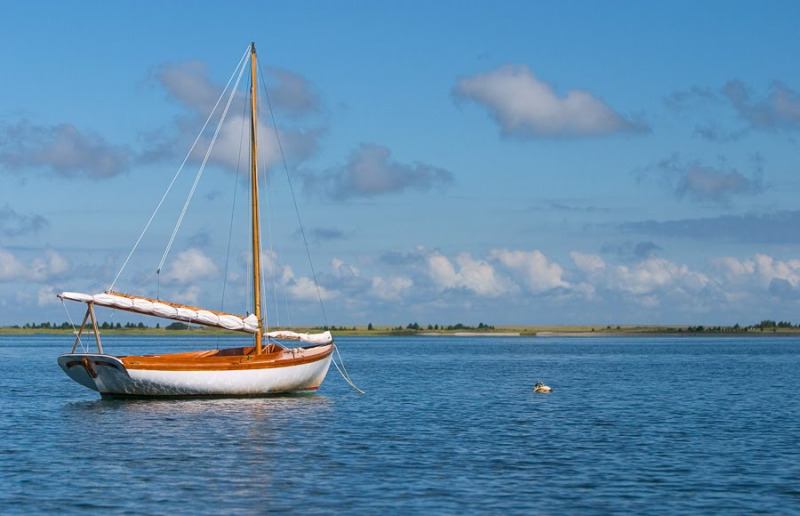 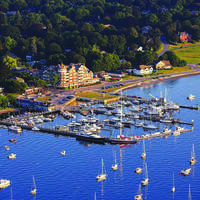 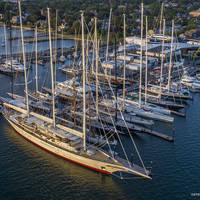 Look no further than the Three Mile Harbor Moorings from Seacoast Enterprises Associates (S.E.A).